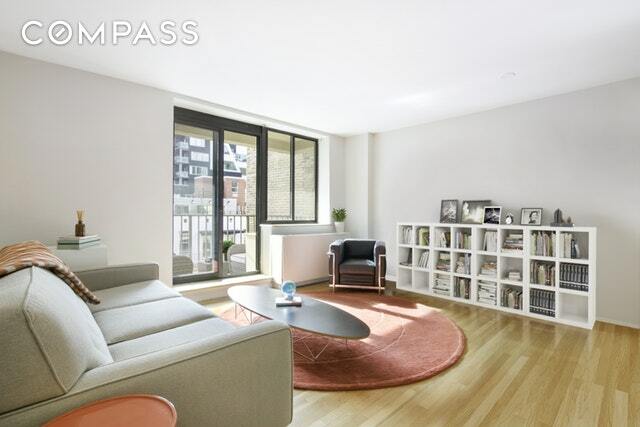 Located on a tranquil and charming block of West Chelsea, inside a boutique-style post war condominium, this fully renovated one bedroom, one bathroom residence is now available for rent. The handsome, turn-key apartment graced with Southern exposures features generous closet space, hardwood floors throughout, top-of-the line stainless steel appliances and breakfast bar. Complete with a large private balcony with open city views. This condominium features a luscious landscaped roof deck, convenient bicycle storage, laundry and a full-time live-in super.